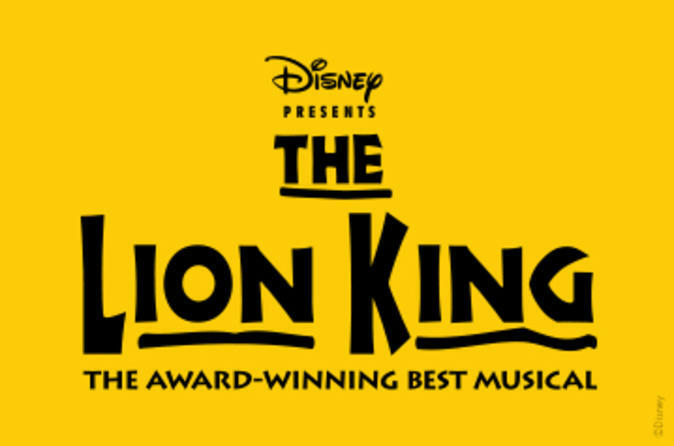 The Lion King musical tells the Hamlet-like tale of Simba, prince of African lions, who battles his evil Uncle Scar for the throne. But before Simba can take his rightful place in the "Circle of Life", he grows up with his two fun-loving friends, wisecracking meerkat Timon and smelly warthog Pumbaa. Together they teach Simba their philosophy of life, "Hakuna Matata" (No Worries). Based on the 1994 Disney film, and book by Roger Allers and Irene Mecchi, the musical includes the Oscar-winning song "Can You Feel the Love Tonight." Additional songs are by Hans Zimmer, Lebo M, Mark Mancina and Jay Rifkin.